I saw a viral hoodie spreading around on social media by a Facebook page called "NUS Graduates" claiming to sell 'elite' clothings only for the elites who graduated from National University of Singapore (NUS). 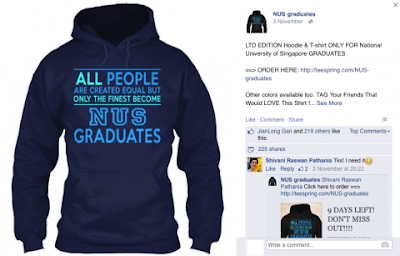 The photo has shared more than 200 times and the slogan on the hoodie says: "All people are created equal, but only the finest become NUS graduates". A few angry Facebook readers also commented on the Facebook page. “How about just printing ‘Get out of my elite uncaring face!’ on it? 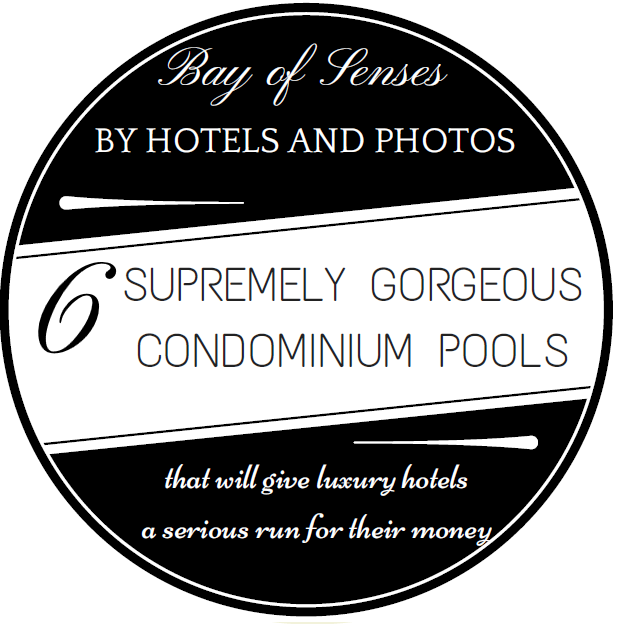 No need to hide behind subtlety,” commented Eileen Kang. Honestly, I feel very offended by this Hoodie because it reminded me of myself back in my school days. I studied in a Chinese school and was unable to enter NUS because during my school year, Lee Kuan Yew changed everything from Chinese into English. I am being forced to learn everything in English and because of that I was unable to enter a local university. Despite only being an 'A' level graduate, I have succeeded in many areas in life; I bred good filial children who love us, I also founded my own company and made more than enough to live comfortably in a nice house and drive a nice car. In fact, my company now hires many salaried workers who are NUS graduates and mind you, they are only drawing a salary of $3-4k each month. This Hoodie brought back bad personal memories of being discriminated for jobs and opportunities because I was not a NUS graduate. These elites need to understand that many of us are unable to enter NUS not because we are stupid or we are not the 'finest' as they claim. Those graduating from NUS are just people who are good in following the rigid and silly Singapore's education system. They are only good at taking orders from people and learning whatever they are taught and vomitting it back out. They are not the finest that is for sure! I have met 'N' level graduates who are more creative and hardworking with better people skills than these NUS graduates. I urge Singaporeans not to share this kind of photo, thereby indirectly promoting this sort of unwanted elitism mindset. Our government is already doing a lot of that sort of nonsensical promotion, we certainly don't need ordinary Singaporeans thinking like that as well.